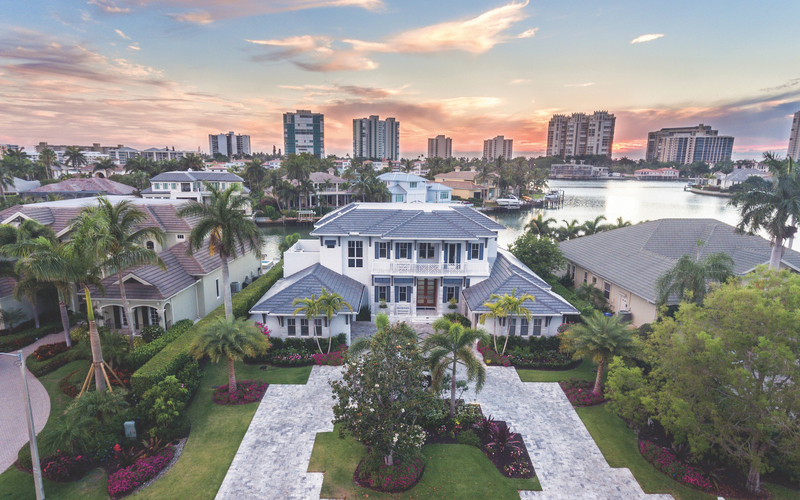 Owning a piece of Naples waterfront real estate gives you the ultimate home experience. Not only will you have direct access to the ocean, but you’ll also be able to enjoy countless dinners with spectacular sunset views. However, before you commit to a property on the water, be sure to ask yourself these four questions. 1. Is There A Homeowners Association? When moving to a new community, it’s important to know if there is a homeowner or neighborhood association. These groups provide benefits to you as a homeowner, but they may also require certain fees or rules by which you must abide. By learning the benefits and expectations of the area, you’ll set yourself up for success. Members of the various community associations can also be vital resources to you as an interested buyer. Be sure to talk to those who are involved with and live in the neighborhood for a taste of what life could be like. 2. Do You Need Direct Access to the Water? When considering various oceanfront properties, determine why you want to live on the water. Are you interested in direct access for your boats? Or do you just want to enjoy the sea breeze regardless of whether you can jump right in the water or not? By sorting through these options, you’ll be able to rule out certain properties that don’t meet your needs. Keep in mind, homeowners and boaters in Naples love Aqualane Shores. This neighborhood boasts gorgeous homes, dock space, and boat storage as well as premium access to the ocean. 3. What Kind of Maintenance is Typical For the Area? Although all types of homeownership come with maintenance responsibilities, a waterfront home may require extra attention. You’ll likely need to keep an eye on the frontage of the property to protect from water damage. Plus, the ocean adds an extra element of weather possibilities, so you’ll want to stay on top of any necessary upkeep. When considering a waterfront property, be sure to budget for maintenance. And, if you’re only at the property for part of the year—for example, if you plan to use it as a summer home—plan to contract a maintenance company for the remainder of the year. 4. Does Your Agent Have Waterfront Experience? As with any property, you’ll want to make sure that you hire an experienced agent while browsing properties. 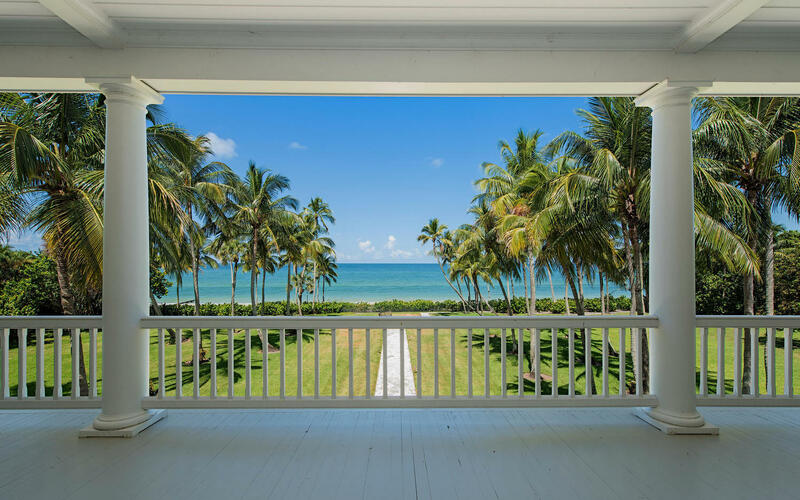 Our team at Gulf Coast International Properties has over 100 years of combined experience, specializing in oceanfront estates. Professionalism, knowledge of the area, and community involvement are all critical areas to consider when hiring a realtor for your waterfront purchase. Our agents hold these values in high regard to ensure that you are paired with a home that checks all your boxes. If you’re ready to start your search for the perfect waterfront property, reach out to our team. It would be our pleasure to guide you through the ins and outs of an oceanfront purchase.  Find exclusive Naples real estate and homes for sale in Naples fl at GCIP.